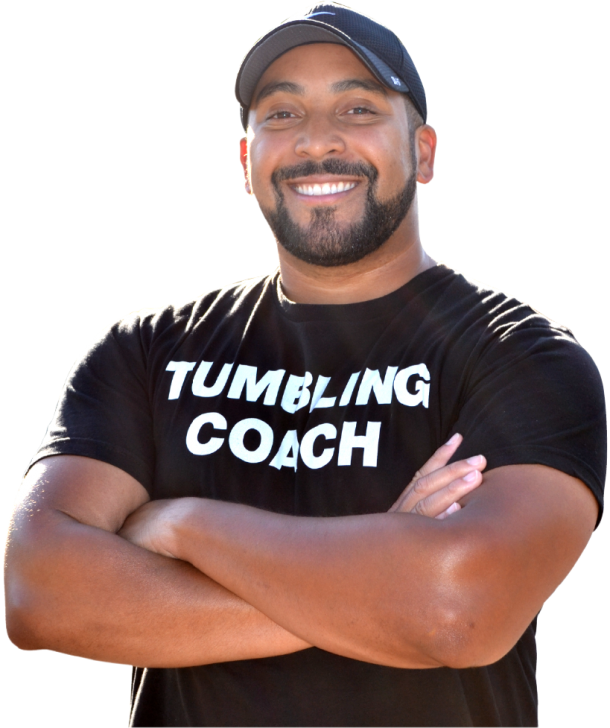 Interested in booking an event with Coach Lain for your school? Contact me today and let’s talk! Interested in booking an event with Coach Lain for your gym or club? Contact me today and let’s talk! Additional Info: For more info or to book your club, contact me today at (650) 648-3719!